Welcome to My Crypto Buddy! A cryptocurrency miner's best friend. My Crypto Buddy provides a wide range of tools that enable miners to maximize their revenue and make better business decisions. 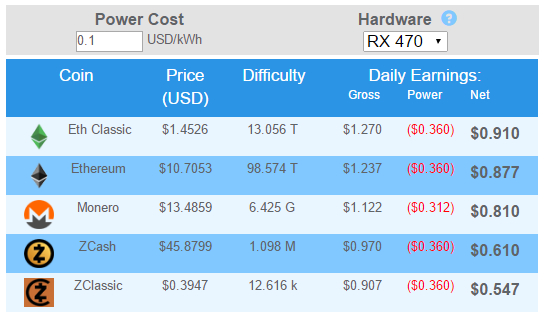 Determine the most profitable coin to mine with your GPU. 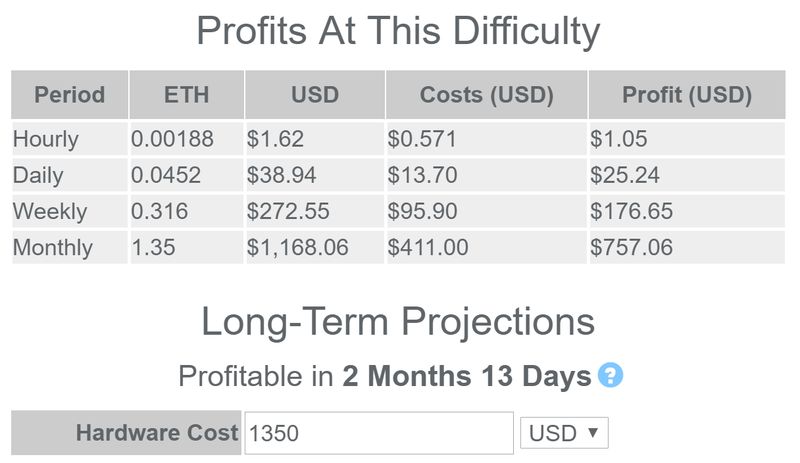 Calculate the profitability of any ETH mining setup with advanced break-even analysis. 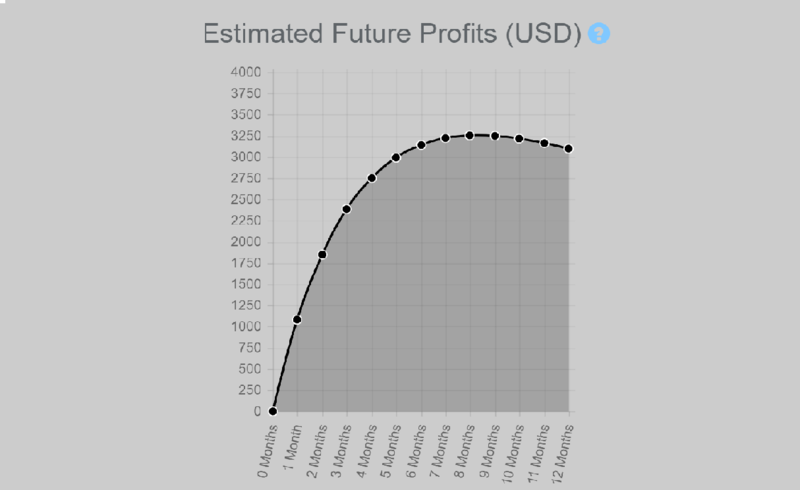 Calculate the profitability of any BTC mining setup with advanced break-even analysis. 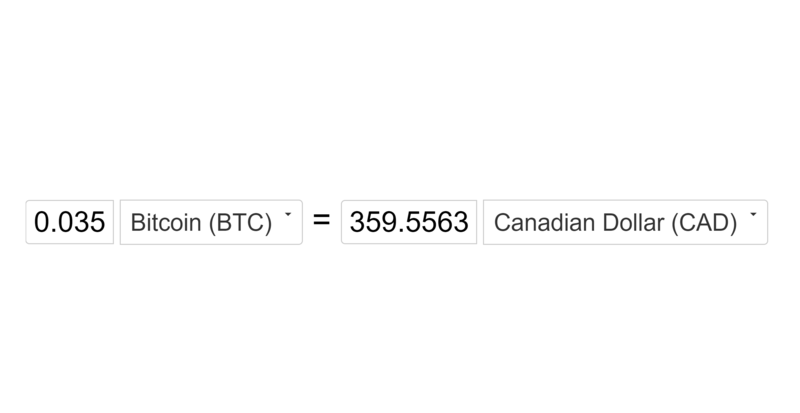 Easily convert between any two currencies, fiat and crypto! Uses realtime stats from various crypto and forex markets.